Safety is and always has been a top priority to all of us at SafeAuto. 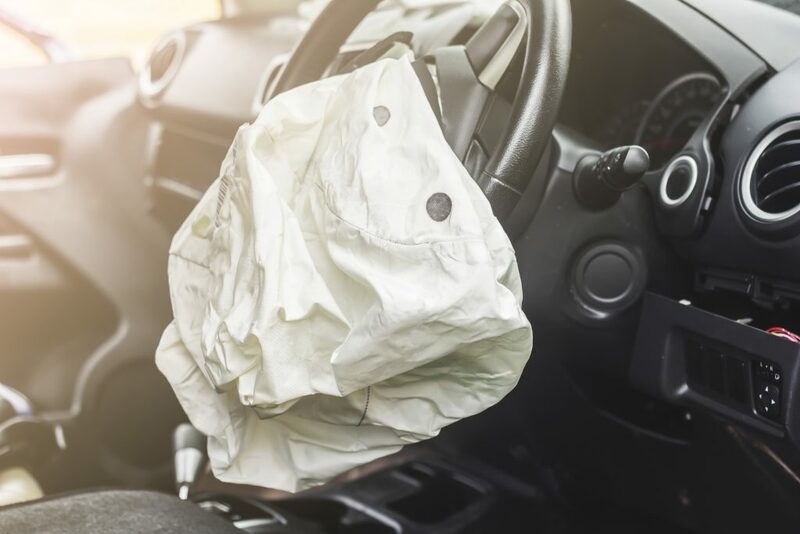 Accidents happen and are not always avoidable but fortunately more car producers are increasing their safety standards. Companies like the Insurance Institute for Highway Safety (IIHS), run various crash tests to evaluate the safety of new cars each year and rate them accordingly. Grouping vehicles into two groups, the TOP SAFETY PICK+ award winners earn the highest rating for passenger-side protection in a small overlap front crash and have good-rated available headlights. Want to see if your vehicle made the TOP SAFETY PICK list? Visit IIHS’s site to get crash-test results of your car or one you are considering. Protect your car as it protects you with the right insurance for the right price. Call 1-800-SAFEAUTO (1-800-723-3288) to speak to a representative or visit safeauto.com for a free online quote.